We are very excited for you to join Fin & Brew during Hudson Valley Restaurant Week! We have a prix fixe menu of our most delicious and best selling items as well as select supplemental add-ons and raw bar selections. 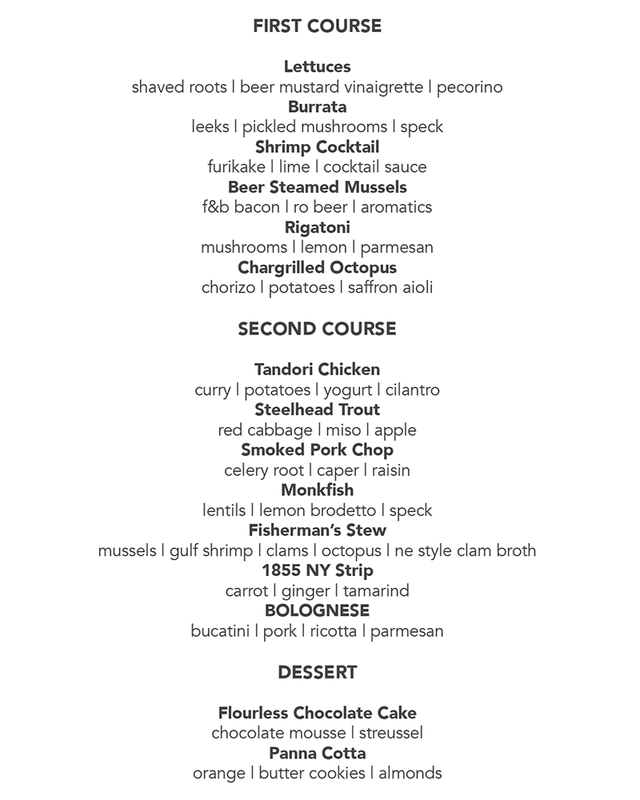 See the menu and make reservations below.